Siemens has partnered with electric vehicle charging solutions provider ubitricity to transform hundreds of London’s street lamps into new on street chargers. The company was one of eight to win a place on a city-wide framework contract hosted by Transport for London (TfL), the Greater London Authority and London Councils. It will work with the Berlin-based company to deliver ‘Smart City’ EV charging points, which use mobile electricity metering technology to allow existing street lights to share electricity supply with an EV charge point. Drivers connect to it using a cable fitted with a meter that identifies the charging point and turns on the power. The data is sent digitally to a mobile power supplier who would bill for the electricity consumed, while those using a standard cable would be authorised through a mobile site. Both the boroughs of Wandsworth and Kensington and Chelsea have committed used lamp post charging in their EV infrastructure schemes to overcome the lack of on street parking facilities in the capital. 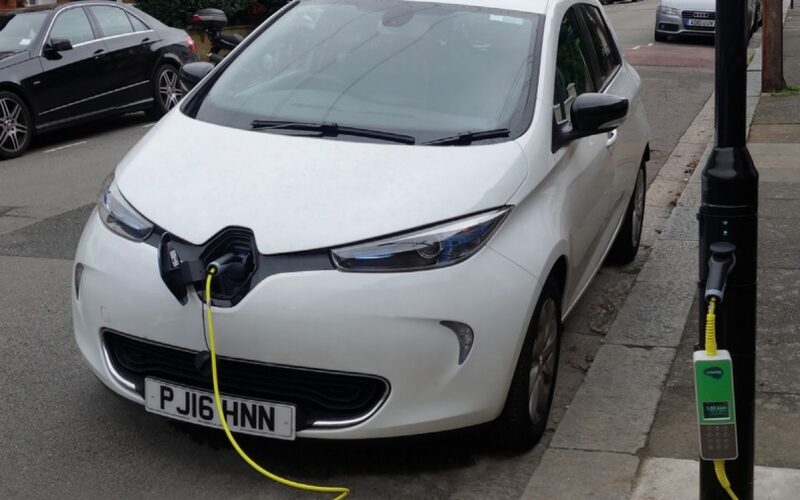 Chris Beadsworth, director at Siemens Energy Management, said: “By using existing infrastructure, it will provide a quality, convenient and simple charging point to help accelerate the increase in privately owned electric vehicles. Our aim is that charging your car should be as simple as charging your phone. The framework delivered in part by Siemens is funded in the same way, using £3.7 million of London’s £13 million Go Ultra Low funding awarded in 2016. It aims to deliver 1,150 charge points by the end of 2020. 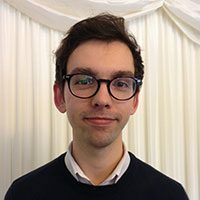 Ben Plowden, TfL’s director of strategy and network development, said: “The framework we’ve created for suppliers will make it easier for boroughs to improve Londoners’ access to electric charging points. This will make London's transport greener and improve its air quality. Pressure has grown in recent months on councils to deliver EV charging infrastructure, particularly after government ministers called on local authorities to do more to “ensure that all their residents can take advantage of this [electric] revolution” in transport.